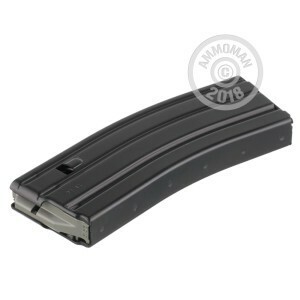 D&H magazines are a great option to add to your AR-15 accessories. 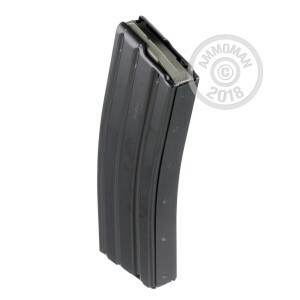 Each of these 30 round mags is constructed of high quality aluminium and features resistance welded seams, 17-7 PH springs and Magpul followers. D&H magazines are currently in use by the US military and Allied governments around the globe. From the hot desert of the middle east to the jungles of the Philippines, D&H magazines perform reliably and consistently. Remember, at AmmoMan.com all orders over $99 will qualify for Free Shipping!